As the sun set, the lights and atmosphere on Boulevard de Clichy started to come alive. ‘Backstage by the mill’ is a clubbing and live music venue at O’Sullivans Bar; situated in the heart of Paris. 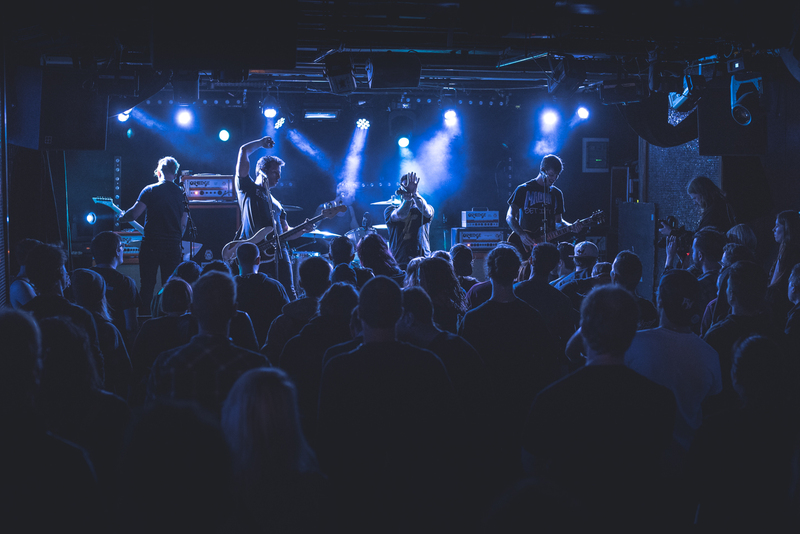 Tonight was the first night of the ‘Tragedy Will Find Us’ European tour featuring Capsize, Senses Fail and Counterparts. 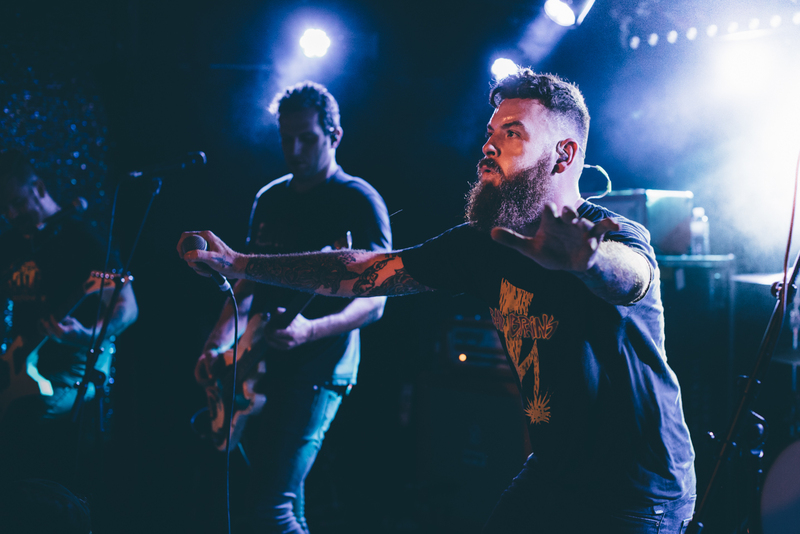 Senses Fail played their part in kicking the tour off in style. 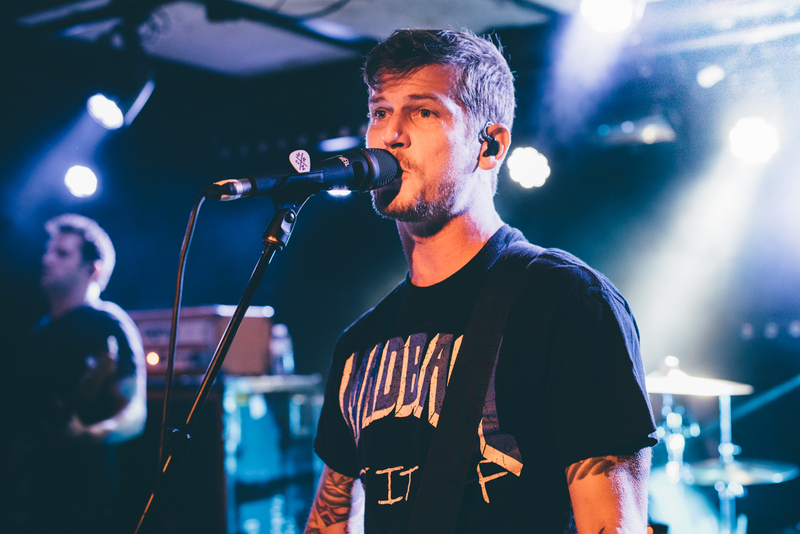 After a great set from Capsize, Senses Fail took to the stage; a brief set-up followed by the starting orders from Zack saw them launch into Renacer, a perfect way of whetting the crowds appetite. They haven’t played since Warped Tour in the summer but you wouldn’t have guessed as they laid down the first 3 songs perfectly back to back, a brief pause afterwards was a welcome rest for the crowd as Buddy spoke about love, peace and freedom, themes present in their latest release ‘Pull The Thorns From Your Heart’, from which they played 3 songs tonight. It wasn’t all about the new stuff though, the crowd were treated to a good mix of older songs as well, classics like ‘Can’t Be Saved’ and ‘Cute When You Scream’ had the crowd singing loudest but it was also great to see so many singing along to the newer tracks especially the crushingly heavy ‘Take Refuge’, which went down a treat. 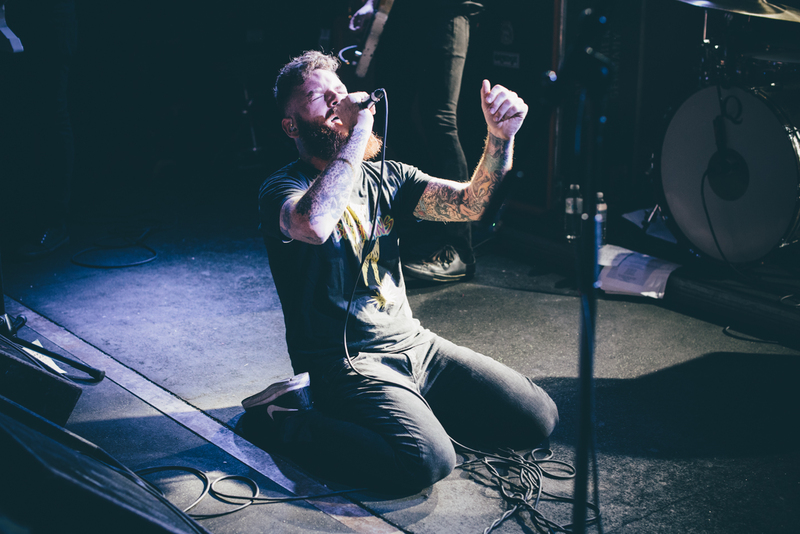 Microphone swinging, press-ups and handstands were common place throughout the set as Senses Fail played with the same energy and passion that’s made them crowd pleasers for years now. 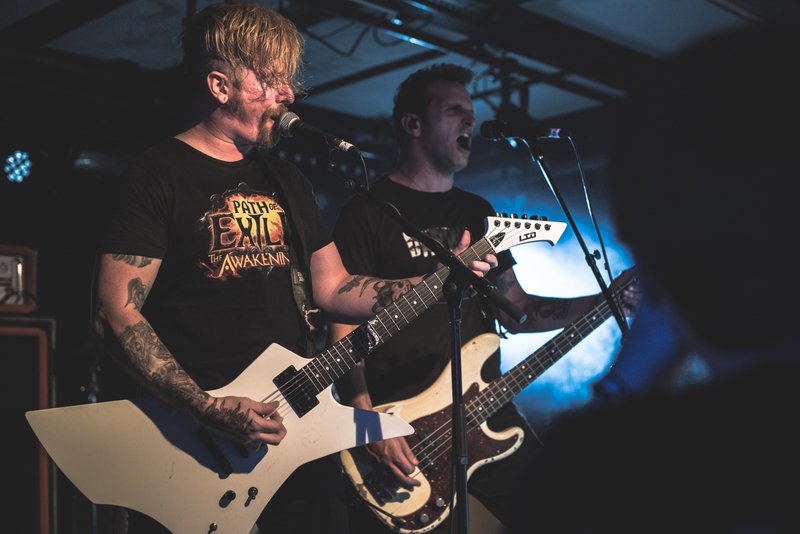 The set was drawn to a close with the fitting ‘Bite To Break Skin’ which sent the crowd into one last frenzy and probably left them looking forward to the next time Senses Fail are in town. Posted in Live MusicTagged gig, Live Music, music, Paris, Photos, Review, Senses FailBookmark the permalink.